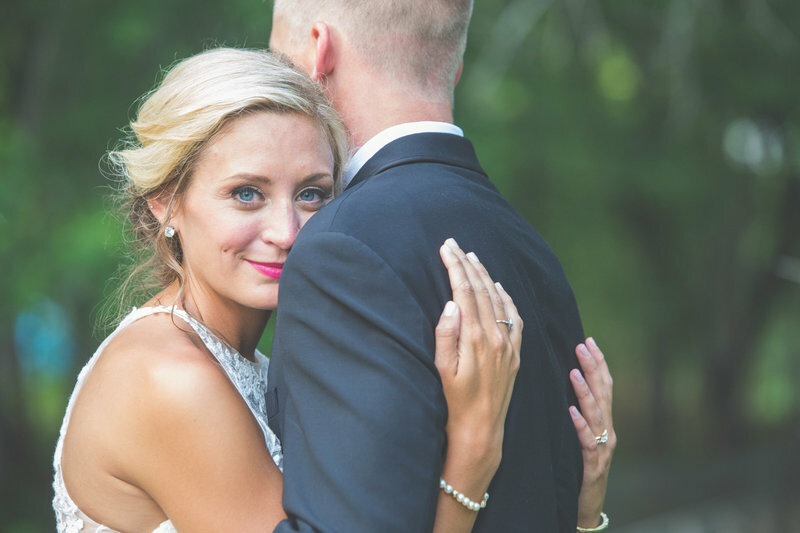 "Kristi is an amazing photographer and so fun to work with! 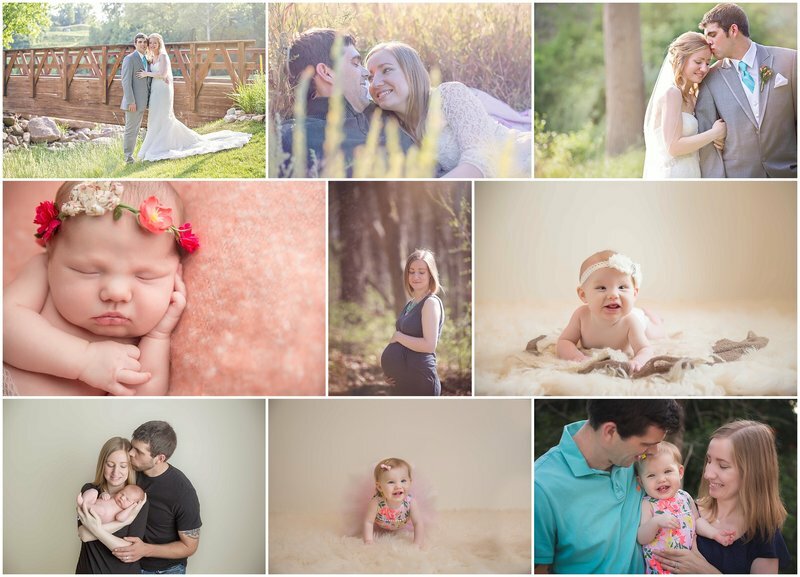 My family has done many sessions with Kristi, from engagement photos to 12 month pictures of our daughter. Kristi is great at getting our dogs and daughter to smile and enjoy the sessions. She makes it a fun environment and not stressful. We love the finished products and have canvases hanging in many rooms of our home. Kristi is able to perfectly capture each milestone in our lives, and we love seeing the canvases every day as a reminder of those special memories. We definitely recommend Kristi and look forward to working with her in the future!" 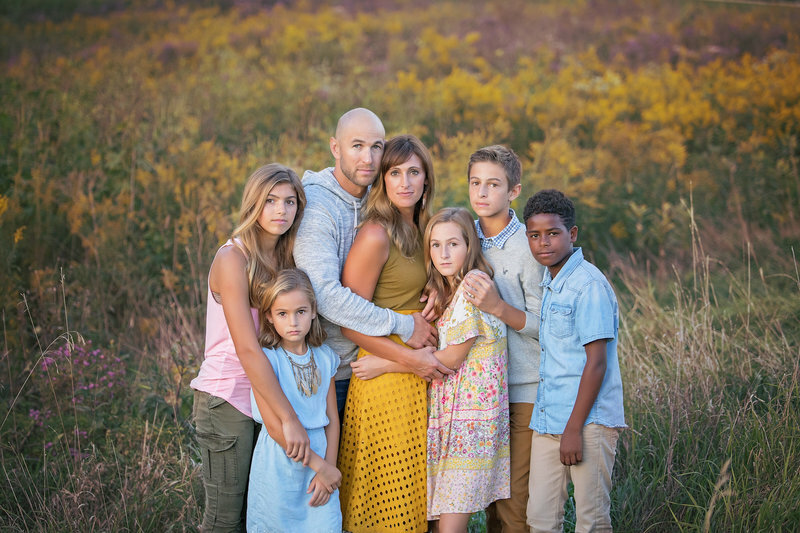 "Kristi, you kept our photo session fun and really engaged the kiddos in every aspect. We all felt at ease, which I believe is a key factor in capturing the amazing photos that you did. I loved how you understood when Samuel needed a little break and didn’t want to push him. It was so much fun and our family photos are absolute proof of that! I cannot wait to display them in our home for years to come!" 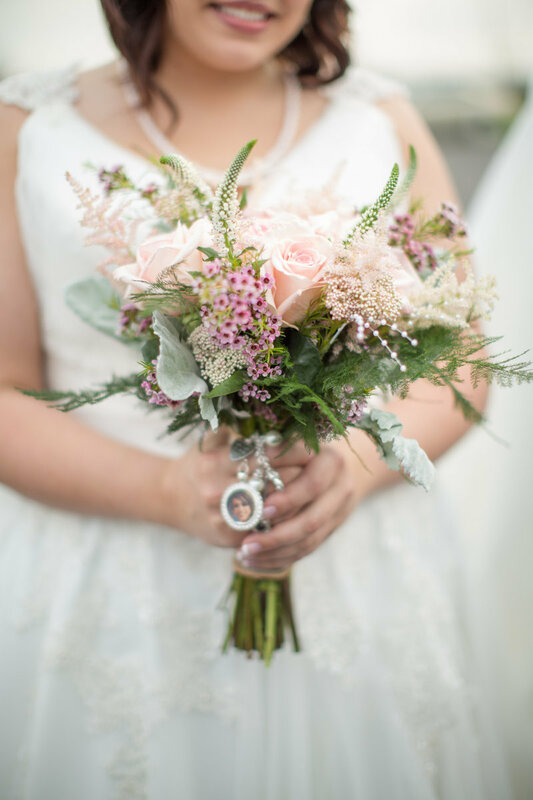 "Today we were able to view our AMAZING wedding photos by Kristi Lee Photographer! Not only did she have them ready in just over two weeks, but they are absolutely breathtaking. Can’t wait to upload an album of our favorites soon. You’re amazing, Kristi and Whitney! Thank you." 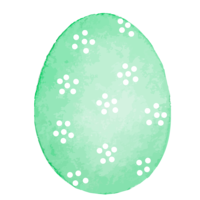 "Thank you so much! You were awesome and kept things moving right along. Which I totally love! 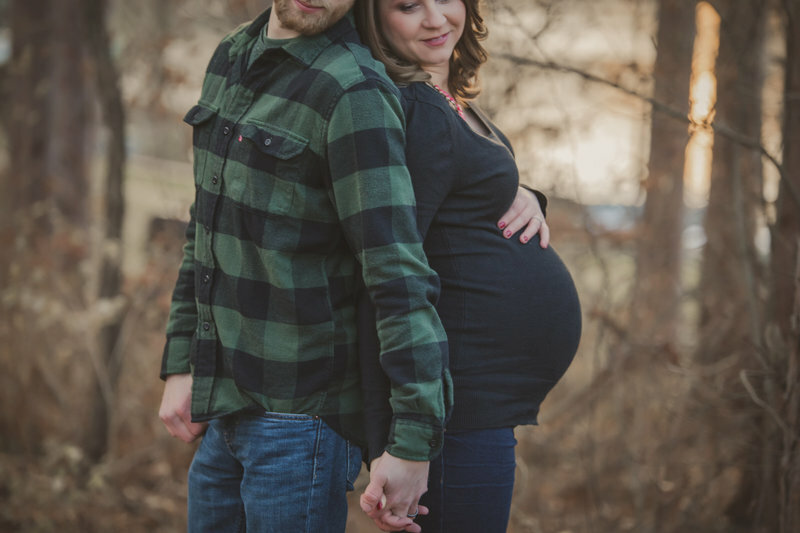 I had many family members tell me they loved how smoothly the family pictures went! With how big some of the sides are it could have easily been total crazyness! So thank you!" 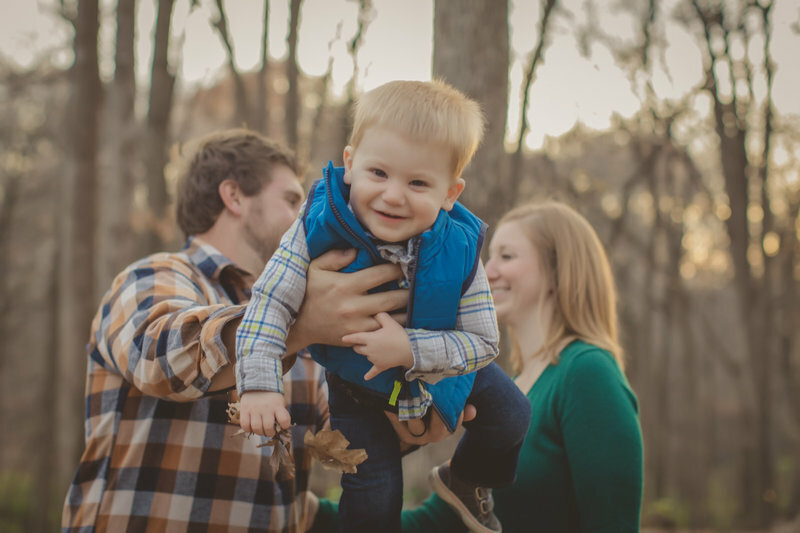 "Kristi Lee Photography does more than just capture milestones for our family. She cares so much about getting to know her clients she becomes a friend. She has been blessed with a gift to capture memories that we will hold on and cherish forever. Every session is always so different and we always walk away loving the photos she captures. So blessed to have her part of our lives." 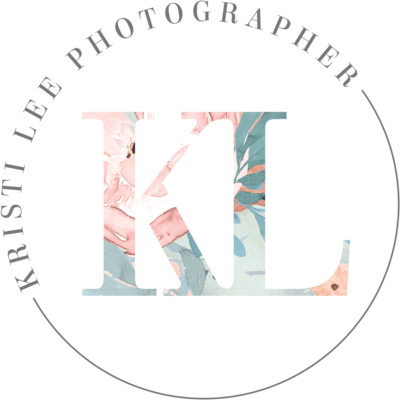 "Kristi Lee Photographer is very professional and creates high quality products. Kristi is very friendly and personable and makes the sessions fun. She is also organized and able to set up pictures quickly, even with large family groups. She responds promptly to emails. She is great to work with and creates amazing artwork that keeps memories alive. " "Kristi Lee is amazing. With three, little kiddos (one of which was not up for having their photo taken), things can be stressful. She was great to make everyone comfortable. Then, let's talk about seeing the proofs. She was fast, and the entire proofing and ordering experience was as professional and modern as they come. I got to see how our photos would actually look on our walls. She's fantastic, and we will for sure use her again. 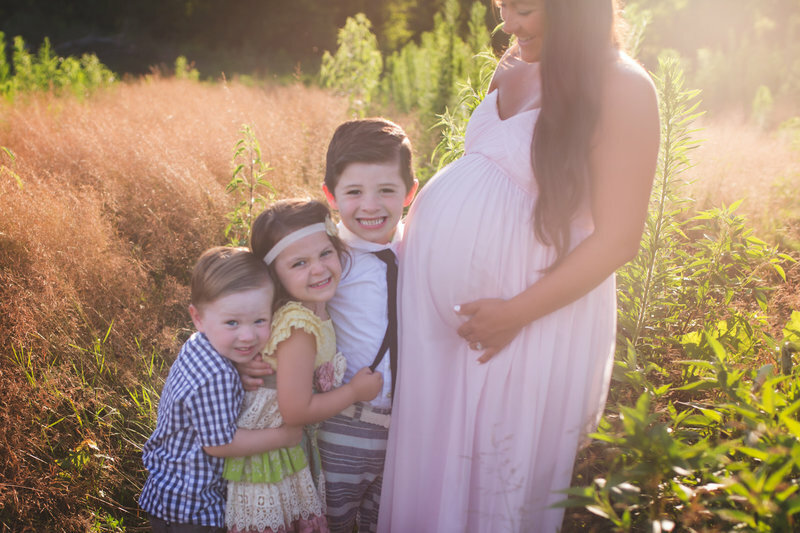 Thankful she captured my kids' personalities so well." 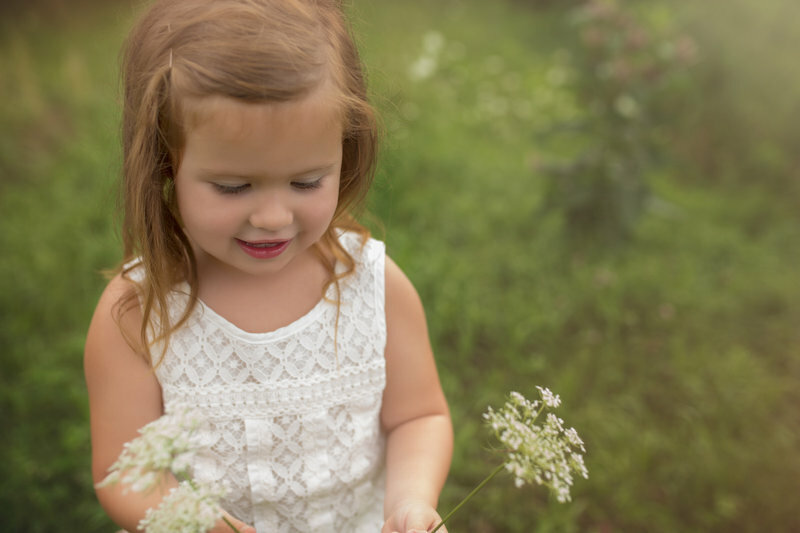 "I cannot say enough wonderful things about Kristi Lee Photography. Kristi did both my engagement photos and wedding photos. I was SO impressed with how well they turned out. Kristi was very organized, meeting and emailing with me prior to my wedding numerous times to make sure my wedding vision come to life. Kristi even stayed for an extra amount of time at my reception because things were running behind and she wanted to make sure she could get pictures of special moments such as bouquet toss and father daughter dance. I will use Kristi Lee again in a heartbeat and highly recommend her! "